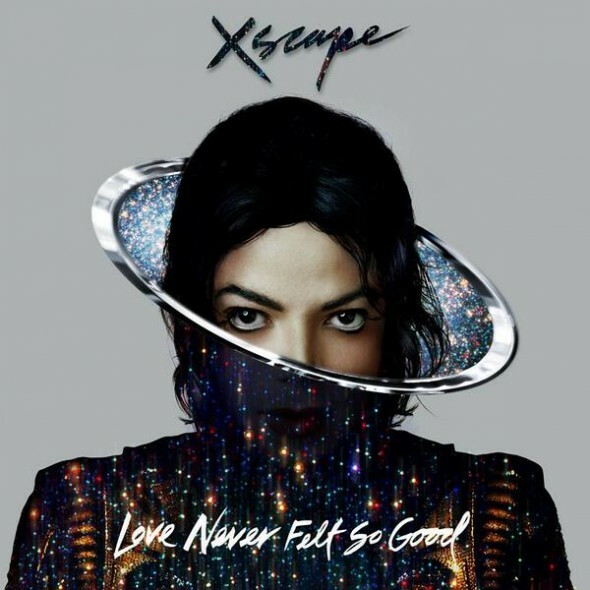 The first single from Michael Jackson's 'new' album 'Xscape' will be 'Love Never Felt So Good'. 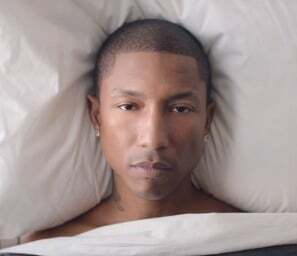 Oh and it will 'premiere' at some point on Thursday. The news was announced via the medium of Twitter and comes with the above image which is just the album cover with the word 'Love Never Felt So Good' written on it.